"Time travel is the future." Darkest of Days is a time traveling first person shooter developed by 8monkey Labs and published by Phantom EFX. It was released on PC and Xbox 360 on September 8, 2009 and will be available in Europe for the holidays. A free demo is available for both platforms. Darkest of Days was the first title released by 8monkey Labs, based in Cedar Falls, Iowa. Its production took place along with the growing process of a brand new studio. 8monkey is and always has been small: at the peak of production, we had only 10 full time employees. You could probably call us an "independent developer" but we don't usually think of ourselves that way. Things took a lot of unpredictable turns, for better and worse, during the course of development. 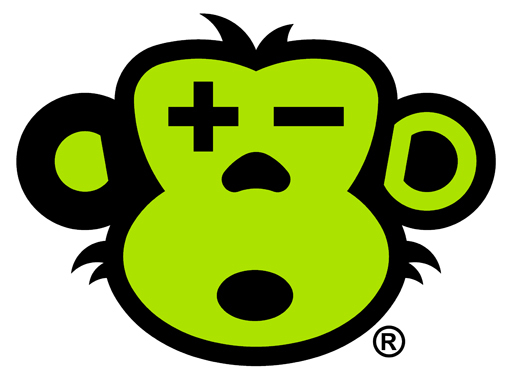 One example: in June of 2008, 8monkey (along with publishing partner Phantom EFX) lost its office space to flooding. In a few days' time, 8monkey and Phantom had moved all their equipment and personnel twice (the first backup locale was also cut off by flooding two days later as waters continued to rise). You might think losing two office buildings inside a week would slow us down. You'd be wrong. What follows doesn't even begin to tell the tale of the game's production, its ups and downs of morale, and of course the contributions of all the individuals involved. But this overview may give you a sense of just where this game came from, and how it came about. Maybe we will both learn something. So let's begin. "You have to make it sweet first. Then you can spend time to make it awesome." On day one of 8monkey's existence, development of the Marmoset engine commenced, and the first year of business was spent developing that technology and creating prototypes for a (then unnamed) time travel adventure shooter. During this time a core team of four people were the only members of the development staff. No members of this team had ever worked on a game before. We were all new. It's a testament to the quality of the staff and the determination of leadership that Darkest of Days was created at all. Given a green team and a small budget, 8monkey excelled at making the most of available resources. Most members of the team wore many hats (particularly in level design), and folks generally went above and beyond the call of what a mere job would command. With a small team, every member felt ownership in a large portion of the game, and this motivated our staff to do some of their best work. Even as the team continued to grow, this sense of strong ownership persisted. Darkest of Days has the unique feel it does today because of the team that created it. Sure, we made some newbie mistakes, but there was a lot of good here. Things like the sniper mission, the stolen Zeppelin level, and the grimly satisfying microwave gun used in the endgame all grew from the ground up during our production process. 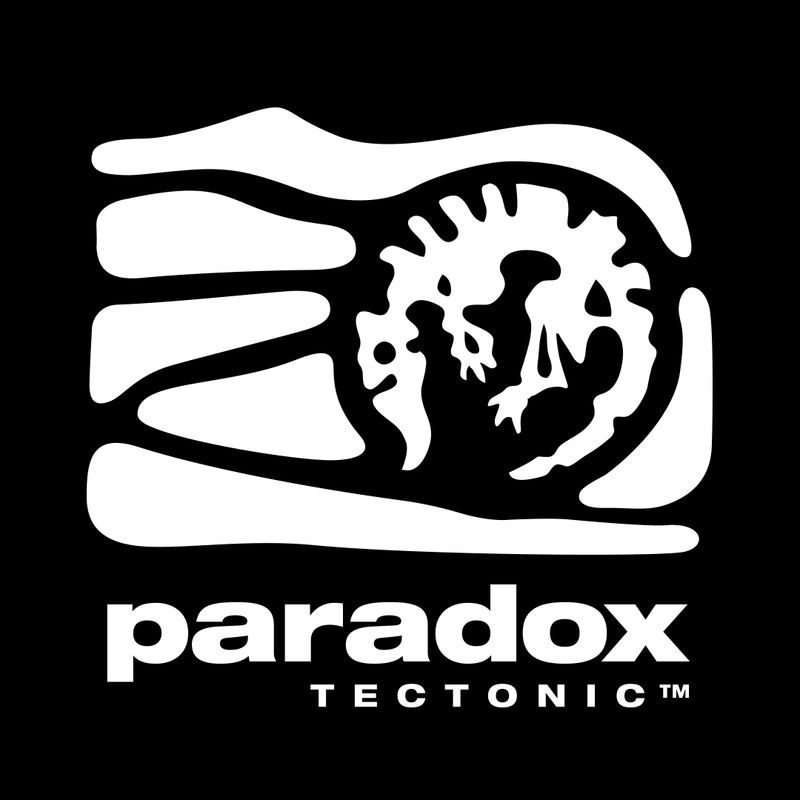 Most players and reviewers have described the game as unique, and we love to hear it. Outside contractors were used for a large portion of the game's art assets, most notably its characters. This process was ideally suited to a small company like 8monkey. There are substantial time and cost overheads involved in acquiring full-time on-site employees, and in our case it can be tricky to get people to move to Iowa. So for a lot of our art, we turned to contractors. Our lead artist (who was on-site) is a polycount moderator, and arranged a lot of solid connections in that community and elsewhere. Freelancers are often regarded as higher risk proposals, widely variable in their work ethic and quality. Having a good cornerstone of connections in the art community, 8monkey was able to go right to not only some of the best people available, but the ones who would best fit our project. We have all been surprised by the quality and consistency of the work that resulted from these "random guys on the internet". Combined with strong on-site art talent, the art pipeline for Darkest of Days ran well. We also had good luck with our in-engine art tool, dubbed Toolbag, which was used in-house and by many of our contractors. Initially it was used as an engine preview, then later developed into a full material editor, integrated with xNormal, and finally given animation preview and particle editing tools. Our tools philosophy at 8monkey has always been that it is best to work in an environment that as closely resembles the end result as possible -- this means using the engine as an art tool, not just for the game. Toolbag and our level editor Habitat both embody this ideal. There's really no way we could have pulled of a project of this size without these excellent tools at our disposal. Toward the end of development we released Toolbag for free to the art community, to very positive reception.